Imagine this: You’re driving down the streets of Arlington, Dallas, and Fort Worth in a brand-new BMW. The sun is shining, you’re gliding along the roads, and you’re receiving second takes all along the way. Sounds like a dream, right? Well, it doesn’t have to be. 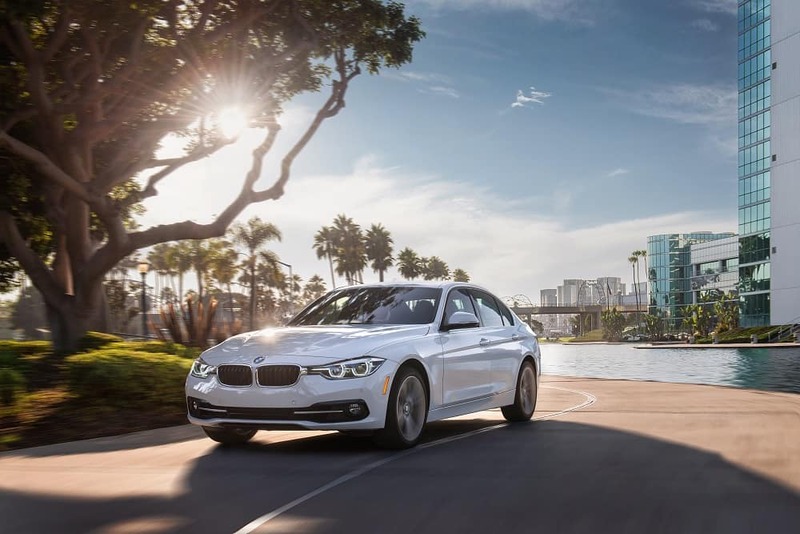 At BMW of Arlington, we want to make your luxury vehicle dreams a reality with our BMW lease deals. This way, you can get a fully equipped BMW with all the bells and whistles for an affordable monthly payment. Keep reading to find out why leasing might be right for you and to learn more about the vehicles we have available now! It truly doesn’t matter what style BMW you’re looking for—we have something perfect for you and your needs. From sporty compact cars and incredibly chic coupes to family-friendly SUVs, it’s all right here! We even have some show-stopping convertibles, which are sure to earn you that second look wherever you’re headed. To see what we have available right now, check out our easy-to-use online inventory tool. Simply select what model or body type you want, and you’ll be presented with a full list of BMWs that meet your selections. You can even select from different engines, transmission, colors, and more. Even if leasing is a new concept to you, our team thinks it’s a great chance to get the exact vehicle you want that will suit your lifestyle perfectly. Although with leasing you will not technically own the vehicle, this opens up a plethora of benefits that don’t always come with buying. First, leasing offers lower monthly installments as well as little-to-no money down. 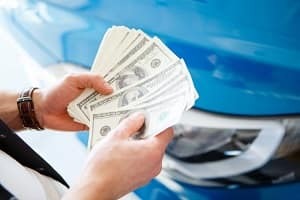 You’ll also pay less out of pocket for maintenance, repairs, or anything else that arises while you’re in possession of the vehicle. Additionally, since you only pay for the time you’re driving the car, you won’t have to worry about trading it in or selling it when your lease is up—we take care of all of that for you! All you need to do is drop the vehicle off, and you’re good to go. Finally, what might be the best benefit of all: You’ll always be driving the newest vehicle with the most recent innovative advancements and technologies! BMW is always coming up with new ways to impress their drivers, so if you’re looking to continually upgrade, leasing is a fantastic option. Once you’ve found the BMW you’d like to lease, our BMW finance team will go over everything to ensure that you understand the process fully. They are always happy to answer any questions, and they make it a point to get you the best deal possible. 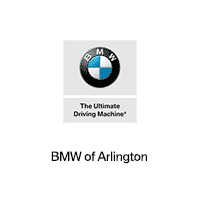 At BMW of Arlington, we want to make your leasing experience as convenient and rewarding as possible. Our team is here for you from beginning to end to ensure this, and we’re always available to answer any questions along the way. Visit our lot or schedule a test drive to begin your leasing journey today!